The natural antibiotic. It is an excellent agent against the most pertinacious inflammations, too, greatly supported by the high natural antibiotic content. - Minerals Fe, K, P. .(Iron, Potassium, Phosphorus). - A natural antibiotic (mustard-oil, glycosides). 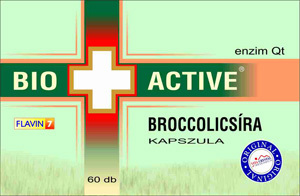 - Purifies respiratory ducts and their mucous membranes, relieves bronchitis. 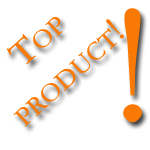 - Supports removal of gall-bladder stones, including gall-bladder sand. Bio+Active Wheat-germ capsules 250 pcs. 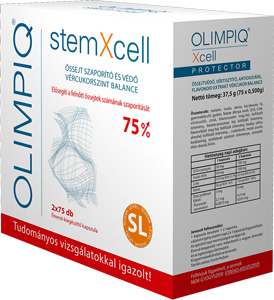 An excellent source of poly-saturated vegetal fatty acids with beneficial power and substances that play an important role among others in preventing tumorous diseases. 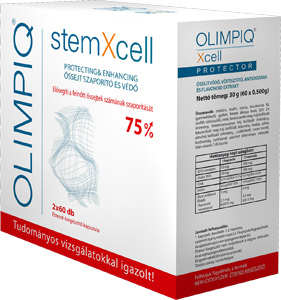 –Inhibits survival of cancerous cells, purifies liver, might help in case of anaemia, as it supports oxygen-provision of the blood. 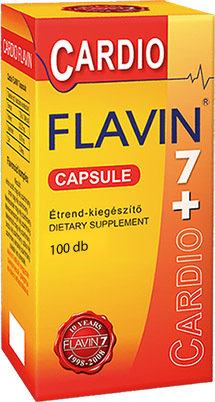 Cardio Flavin7+ capsules 100 pcs. Cardio Flavin 7+ is a complex of vegetal flavonoids, cherry-stems, sour cherry-stems and medicinal plants (thorn apple, wild plum) supporting cardiac and circulatory functions. Cherry-stems and sour cherry-stems support heart functions, and some of its preventive power in cardiac infarction cannot be refused either. Thorn apple tones somewhat the overburdened heart by providing oxygen and glucose for the cardiac muscles, regulating cardiac pulse and calming, balancing the functions this way. 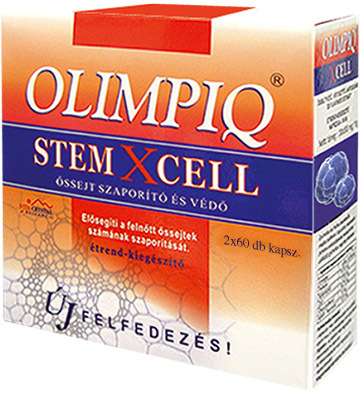 Wild plum purifies the blood and strengthens the body. The berries have got a significant vitamin C content, 60 mg/100 g, and it is especially rich in valuable fruity acids. What should we know about enzymes? * They are proteins that accelerate the reaction speed of chemical reactions taking place in the body. * Three thousand enzymes have been discovered in the human body until now. * They are involved in 36 millions of biochemical processes in a single minute. * People possess a certain amount of them at birth, however they should be supplemented afterwards, similarly to vitamins. * But contrarily to vitamins, enzymes can only be produced by living organisms. * The best enzyme sources are vegetal germs.